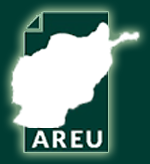 The establishment of a democratic system under Afghanistan’s 2004 constitution has without doubt led to an unprecedented expansion of political participation for its women. In the years that have followed, millions of women have turned out to vote in successive rounds of presidential, legislative and provincial elections. Thousands more have competed for positions in parliament and the provincial councils. 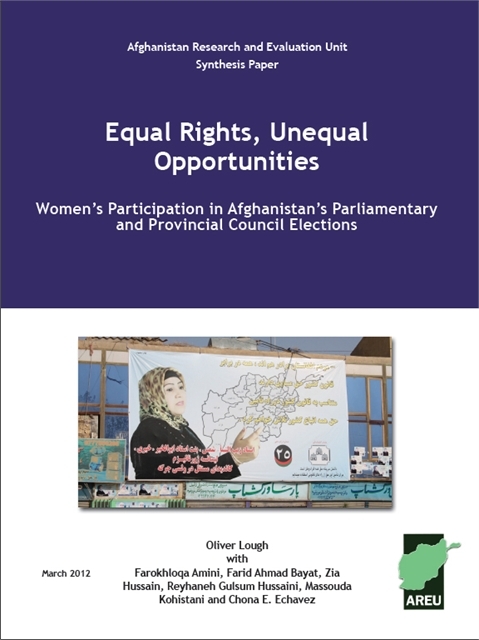 This paper explores some of the dynamics of women’s participation as candidates and voters in these elections, drawing on conversations with successful and unsuccessful female candidates, along with men and women in six study communities spread across Balkh, Bamiyan and Kabul provinces. It finds that there is no one blueprint for a successful female candidacy, and the stories of individuals interviewed for this study were as diverse and complex as the various political environments in which they operated. In almost all cases, successful candidates ultimately secured victory via a combination of good access to financial resources, ties to a powerful family or a political party, and—often most importantly—a strong relationship with a given community or other constituency of voters. Significantly, surprisingly few female candidates chose to court female voters. Women voters in the research communities generally had reasonably unhindered access to the ballot box, and understood how to cast their votes. However, their voices were shut out of the community-level discussions so vital to electoral politics in contemporary Afghanistan. Although they were rarely forced to vote for a given candidate, the refusal of their husbands to talk politics with women in their households left many of them struggling to make informed choices. Nonetheless, taking part in elections had a deeply positive personal impact on many of the women in this study, providing a vital affirmation of their equal rights in the eyes of the state, boosting their self-confidence and raising hopes for changing the existing status quo.